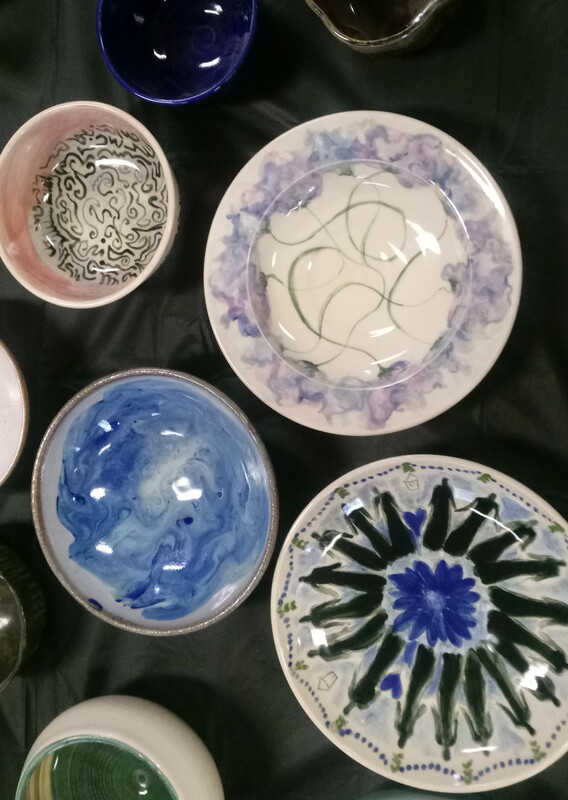 The Empty Bowls Bay Ridge Project is part of a grassroots movement by artists to end hunger in local communities throughout the nation. 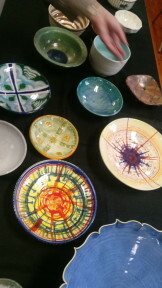 In Bay Ridge, local potters and artists have worked with the community to create dozens of unique, handcrafted ceramic bowls. 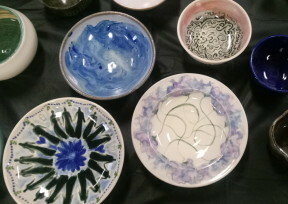 The annual event offers beautiful, one-of-a-kind bowls for sale, with all proceeds from the sale of the bowls will benefit the Community Food Pantry at the Fourth Avenue Presbyterian Church, which helps hundreds of hungry people in Bay Ridge and Sunset Park. 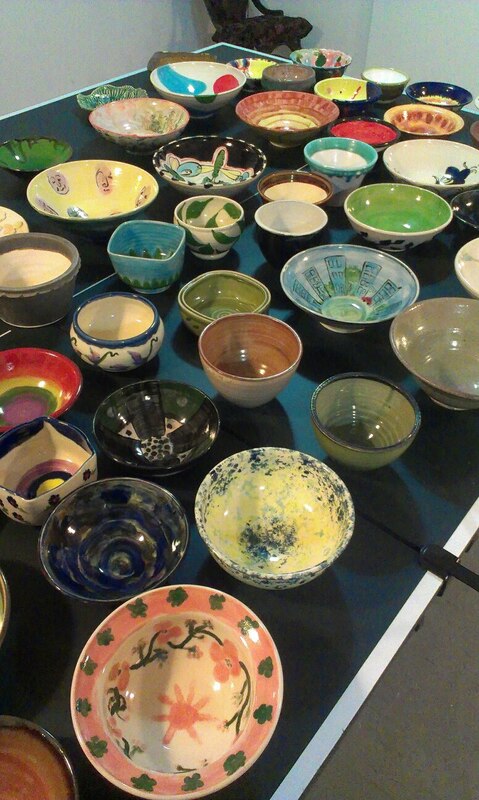 The Empty Bowls Project is a successful nationwide model for allying artists and communities to fight hunger. 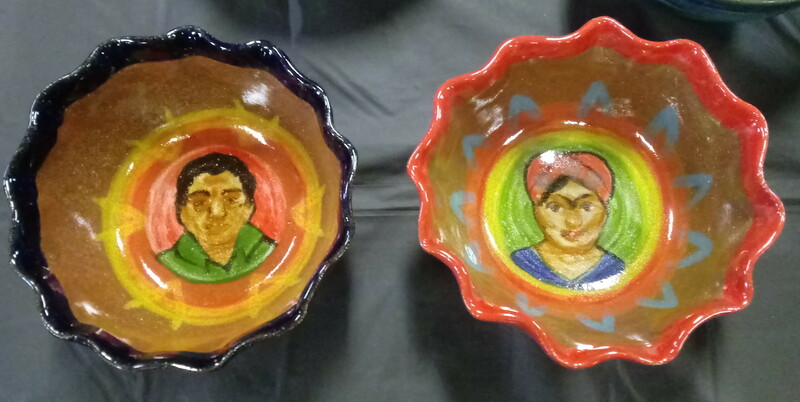 The symbol of an “empty bowl” reminds us of the many people in the world who have an empty bowl – and essentially, not enough food to survive – every day of their lives. Events like this have now taken place across the country and abroad, raising many millions of dollars that have been donated to hunger-fighting organizations. Copyright © 2019 Danielle Bullock. All Rights Reserved. Designed by bavotasan.com.